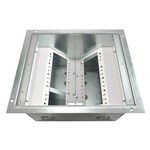 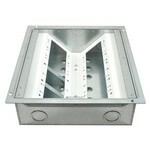 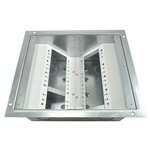 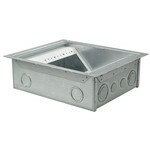 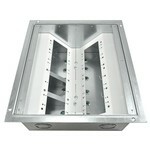 We offer a large variety of floor boxes for raised access applications with a wide range of sizes and depths. 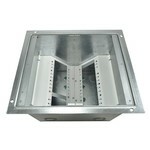 We also offer several cover choices including models with flanges for carpet, wood, and tile, and other models with no flange in several color choices to meet your décor needs. 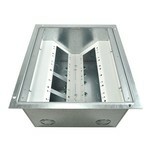 Box size: 10" x 12" x 10"
Dimensions: Box: 13.5" x 12" x 6", Cover: 14" x 12.5" x .125"
Dimensions: Box: 13.5" x 12" x 8", Cover: 14" x 12.5" x .125"
Dimensions: Box: 13.5" x 12" x 10", Cover: 14" x 12.5" x .125"